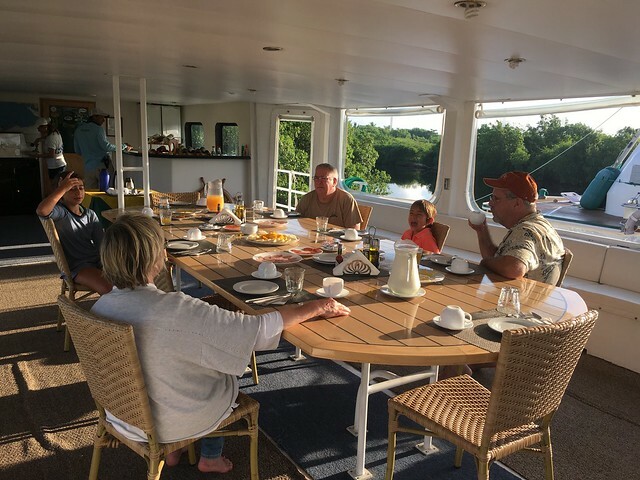 This years Caddis Fly Shop hosted Cuba trip was on the Isle of Youth aboard Georgiana Yacht. 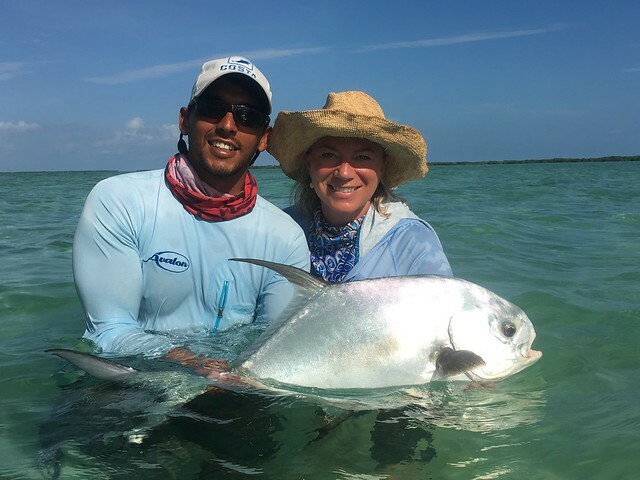 We again utilized Avalon Fishing and Fly Fishing Caribe for our booking. We originally booked the smaller Perola craft but due to a water pump issue our group was moved to the larger 100ft Georgiana yacht. The Island of Youth is located on the South Side of the Cuban mainland and was the subject of Robert Louis Stevenson’s novel Treasure Island. 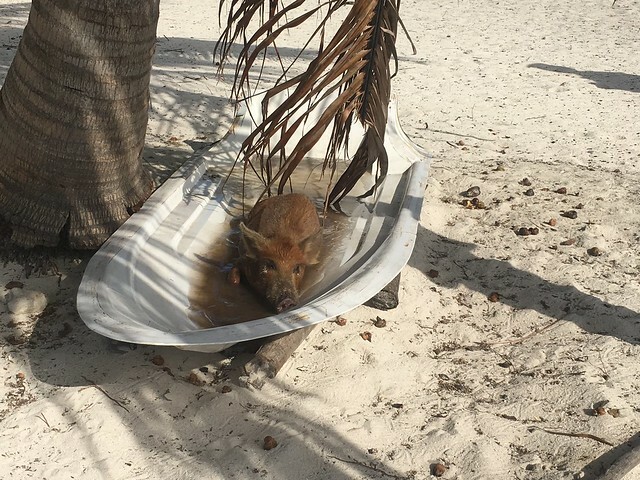 The sleepy but large fishing and agriculture focused island is not a tourist hot spot by any means. We woke at on July 2nd, way to early but limited flights and wanting to fish as early as possible this is the best option. We were transported via bus from our downtown Havana hotel “Parque Central” to the Jose Marti national airport; from there we flew to the island around 6am. A short bus ride to a marina on the east side of the island and we arrived at our boat. The Georgiana is indeed large but is in no way a luxury yacht. In fact it needs a bit of work and has maintenance is scheduled this off-season. The boat’s size does allow for guests to have there own single accommodation. The staff is friendly and accommodating. 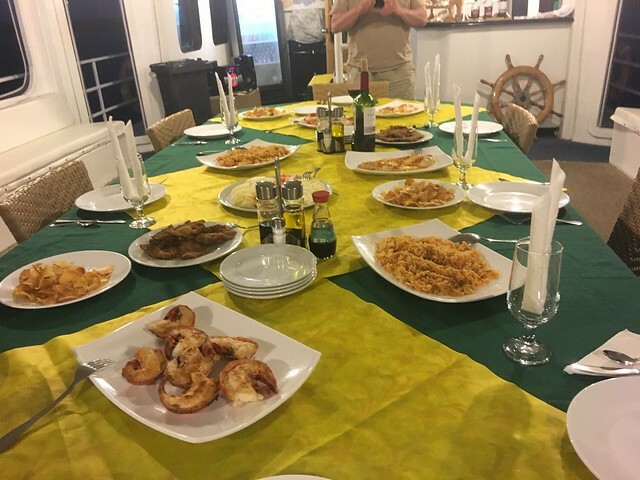 Our food was good; lobster was served virtually every meal, fresh fish, fresh fruit, beans and rice, excellent soups all were standard fare. 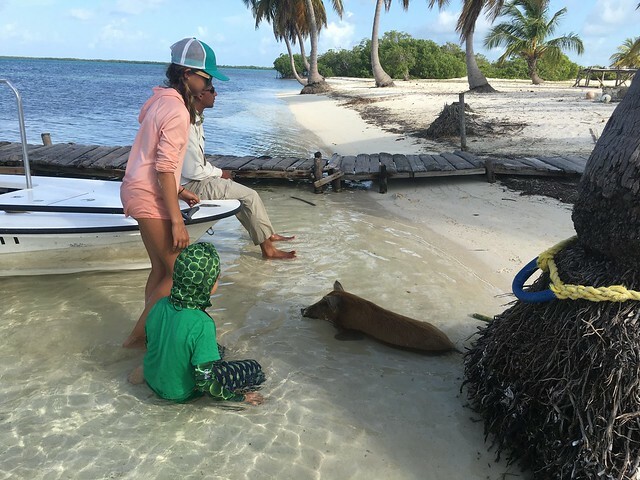 Day one is a scheduled half-day of fishing while the boat moves out of the marina to an anchorage on one of the innumerable cays between the Island of Youth and Cayo Largo. 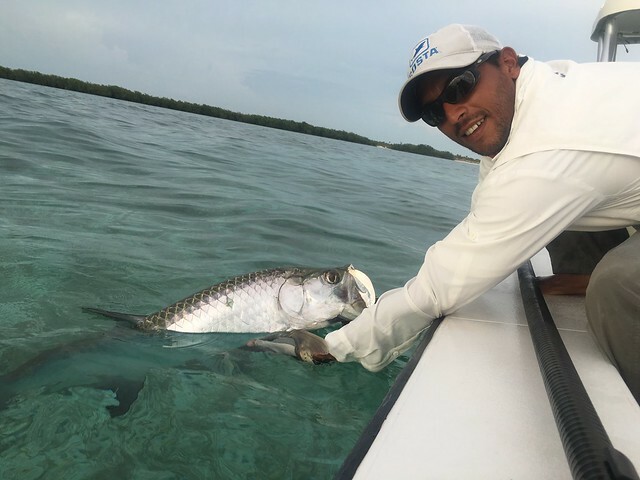 Like all of Avalon Fishing’s locations around Cuba the truly amazing and unique aspect of the fishing location is that you will see virtually no other anglers during your stay. 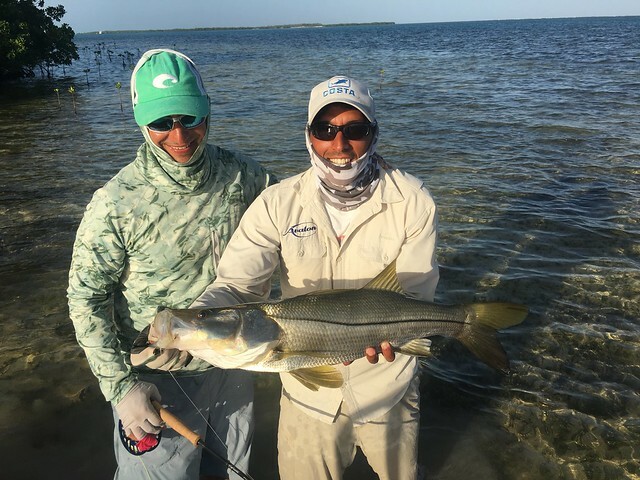 Our group of 5 anglers had what seemed like 100 square miles of reefs, cays, channels and other ideal fish habitat alone. 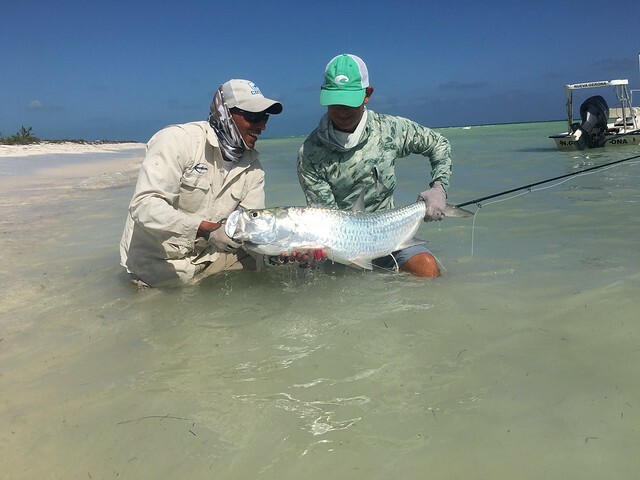 The price of a fishing trip to Cuba is expensive but as long as this solitude can be maintained to some degree it’s well worth the price of admission. The rest of our fishing days were great. I loved the program of, fish from 8am to 1pm, eat a nice lunch and go out between 3-4pm, and fish until 8pm. On the last day we had to be back at the dock by 5pm and our day shifted to an 8-5pm day with a shorter lunch break. 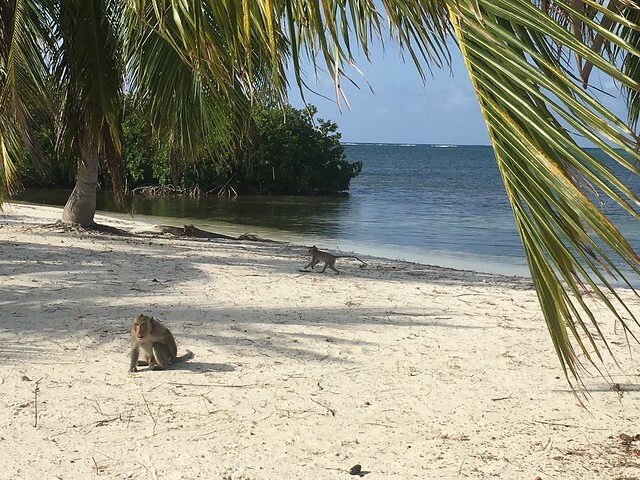 The fishing area surround the Island of Youth is know more as a tarpon fishing zone than most other areas of Cuba. 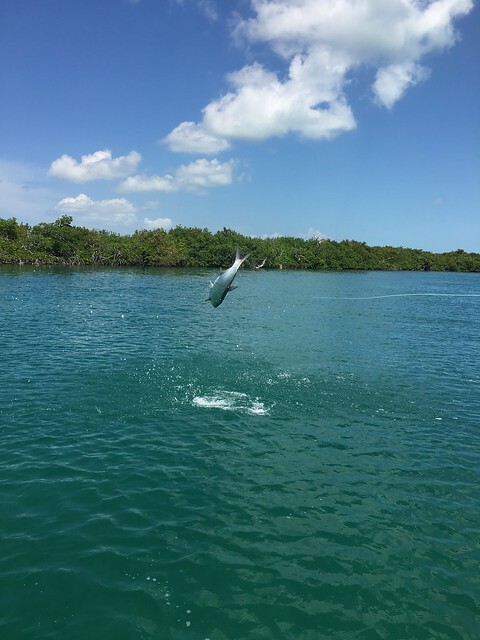 The nearby reefs and channels provide a steady stream of moving tarpon anglers can target depending upon weather and tidal conditions. 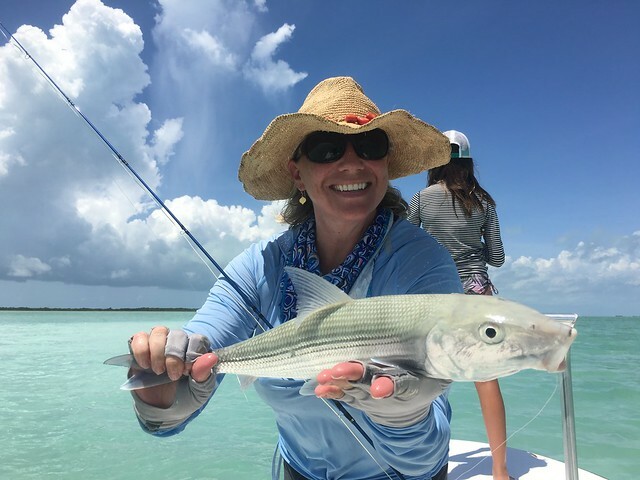 There are bonefish and a couple of zones during our stay had flats the guides felt were suited for permit fishing. Our group had good fishing. 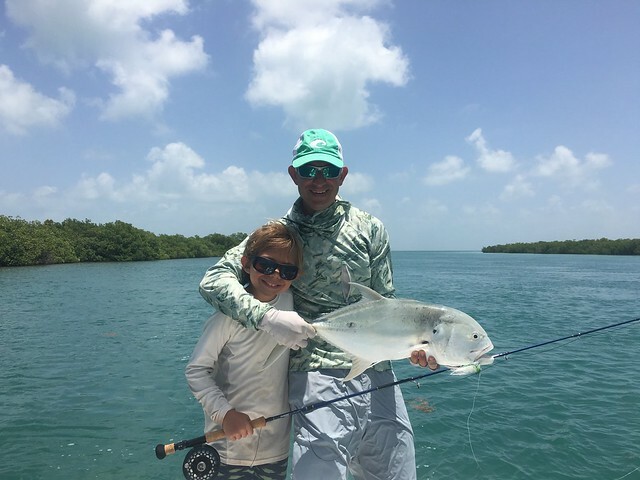 Tarpon and bonefish were caught every day and we were fortunate enough to catch two permit as well. 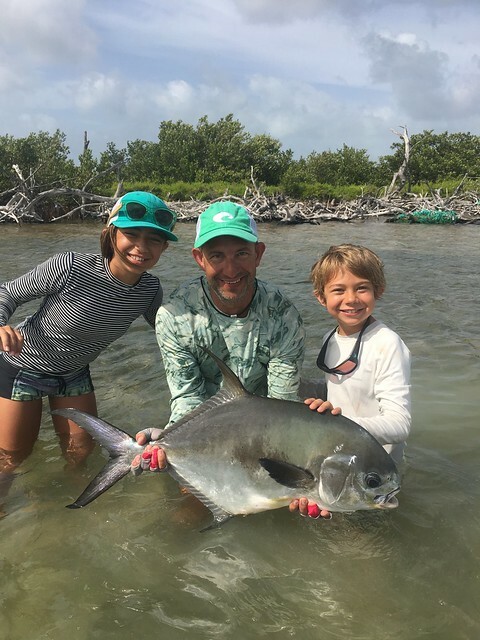 The Permit were caught on consecutive mornings and both led to “Grand Slams”. 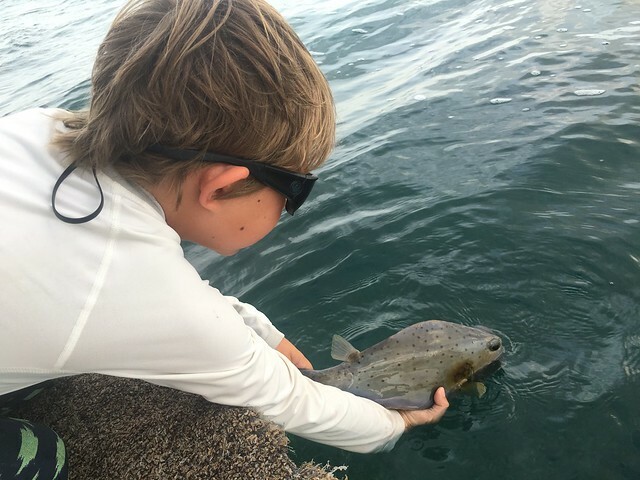 We caught many more “baby” tarpon than larger fish but we certainly had our opportunities. Our weather was fantastic; minimal winds for the most part, mostly sunny conditions. The guides that were assigned to our group were very good, in particular “Landy” the guide Shauna, the kids and I shared had superb English and a great “handle” on were to be when. Landy guided us into the Permit and stuck with it until the slam was complete. 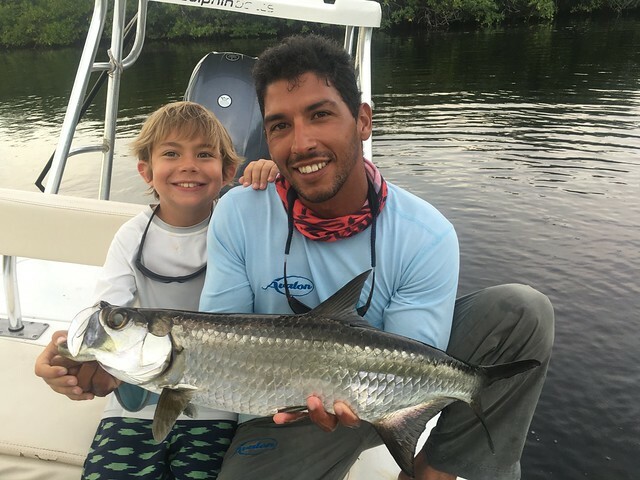 We have led quite a few excursions to Cuba since 2001 and now feel we have an excellent understanding of the great variety of fishing available through Avalon Fishing Charters. 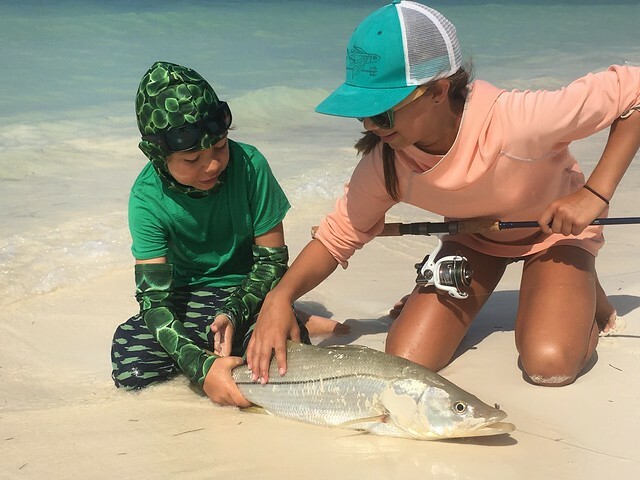 This year’s trip was a reminder of the benefits of a live aboard boat fishing program. 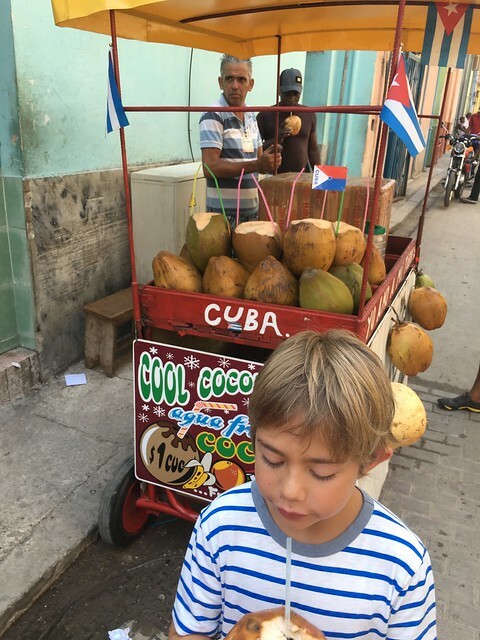 Travel in Cuba is generally problematic and while it looks like more American carriers are going to fly into more locations around the country of Cuba, there are very limited “in country flights”. 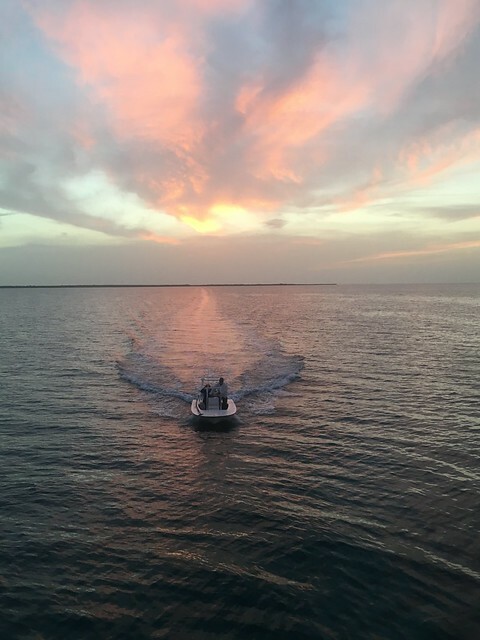 Getting to your fishing destination can require some long days, some serious “hurry up and wait” situations and some flexibility/patience when required. We consider the to trips below as the very best. 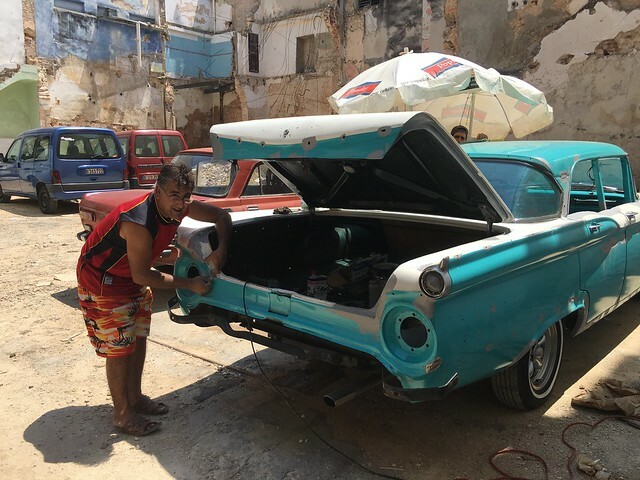 There are others of course and I am happy to help with what to expect on both the land based operations and other “floating hotel” and live a board options that we have experienced in Cuba. 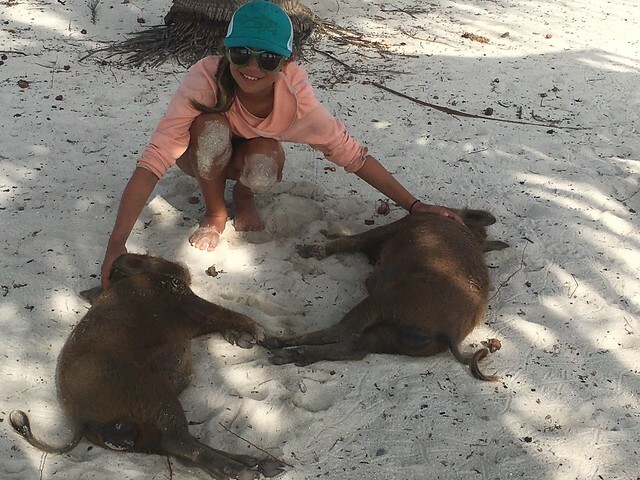 Best land based operation – Cayo Largo see our article here: Cayo Largo here. 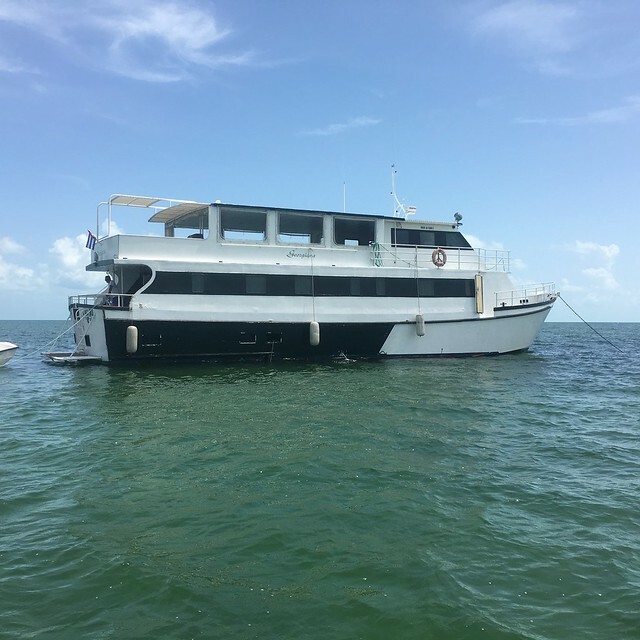 Best Boat experience – Avalon I – See our article on Cayo Cruz aboard Avalon I here. Next years trip is aboard the Avalon I in the Jardines de la Reina we really feel this is the ideal mix of tremendous variety and deluxe accommodation. 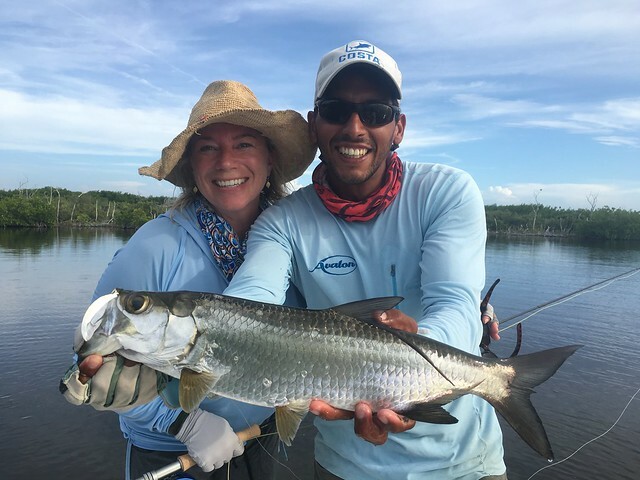 We still have a few spots available on this Cuban Fly Fishing Adventure. Give me a call or email if you would like to inquire further. Dates June 23-July 1, 2017. Cost $6900.